Who We Are - Dawson's Orchards, Inc. Since 1946, family values have been at the core of our business. Our Mission is provide you with the highest quality produce as well as outstanding service. 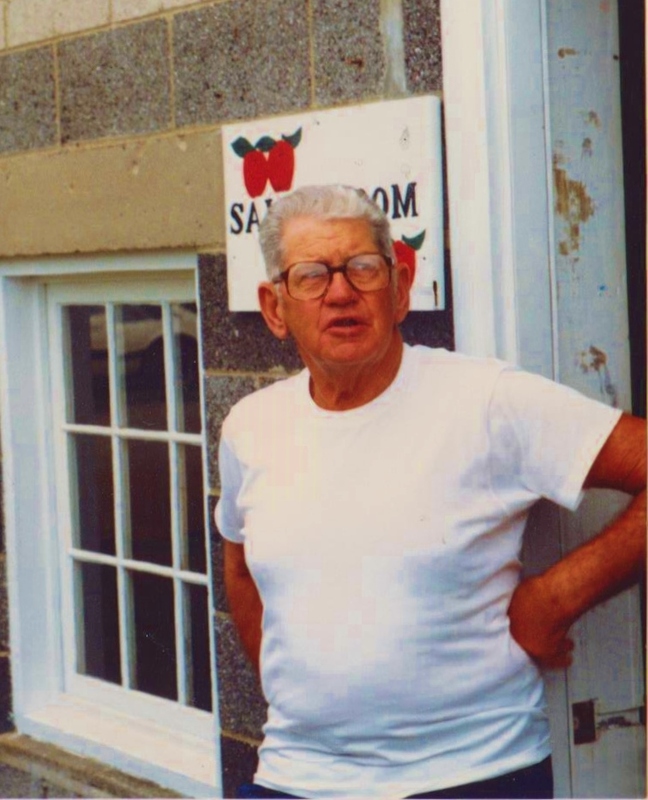 George and Janet Dawson established Dawson's Orchards in 1946, raising chickens and growing fruit. By the early 1960's, the chicken business flew the coop and the fruit was here to stay. The Dawson's three oldest children chose careers away from the farm, but in 1981 their youngest child, Carolyn, and her husband Kevin made the decision to return to the farm after college. Kevin embraced the farm, updating the plantings and quickly growing the wholesale segment. In addition to the orchard work, they were raising three children of their own. Kevin died suddenly in July of 2000, but by the grace of God the trees kept producing fruit and customers continued to buy it. In 2008, Carolyn remarried to Scott McQuiston, who now coordinates the orchard's food safety department. The company continues to adapt and grow steadily alongside the Dawson family as we strive to improve as growers and stewards of the land. You can be sure our family at Dawson's Orchards is braced for the challenges of the future and Lord willing, we will be here to provide healthy, safe, delicious choices to you and your family for years to come!